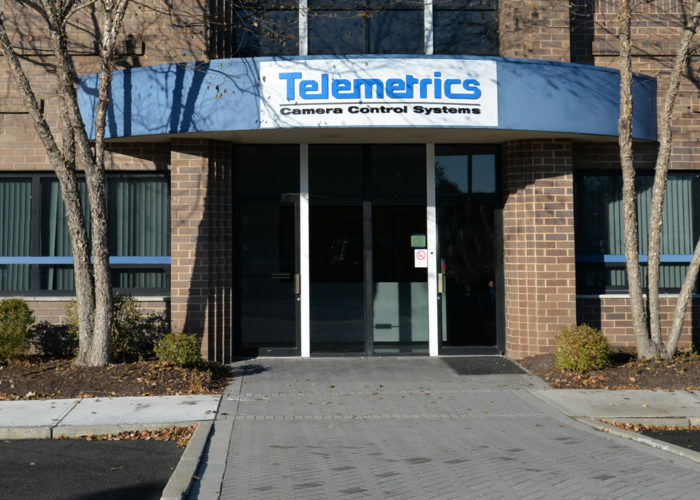 For responding to job postings, or other general information, please email Info@TelemetricsInc.com. Our normal business hours are 8AM to 5PM EST Monday through Friday. Who can I email for general sales questions? Please email Sales@TelemetricsInc.com and someone will assist you right away. How can I get an update to my quote? Please email you salesman or Sales@TelemetricsInc.com and provide the Project Name and quote number. Alternatively, feel free to give us a call and we can make the necessary changes! Where do I send POs to? Please send POs to Orders@TelemetricsInc.com and include the Quote Number or Project Name. Please email OrderStatus@TelemetricsInc.com and provide the Job Number, Project Name or PO Number.